Wastecorp takes water buffalo manufacturing to the next level with fully galvanized frames and decks to protect against hot and cold weather. 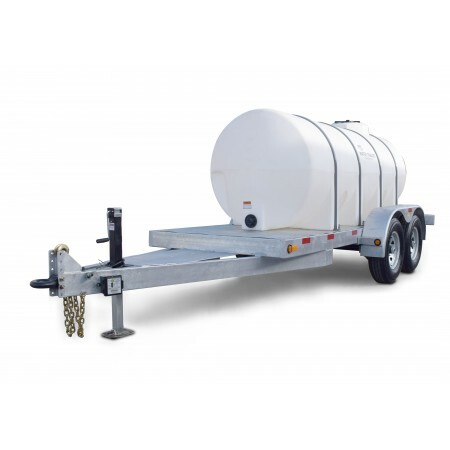 This is a standard option on all DOT rated trailer systems (not available on utility trailer models). 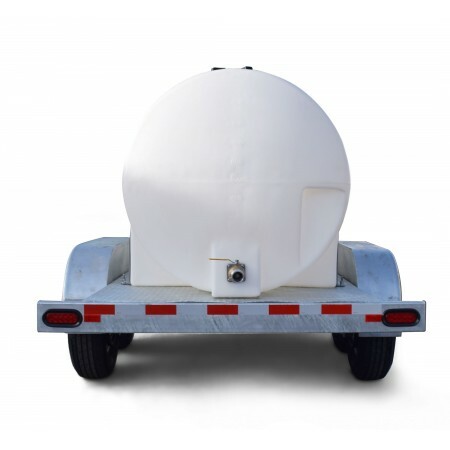 Managing full tank loads at highway speeds takes a professional approach to design and engineering. 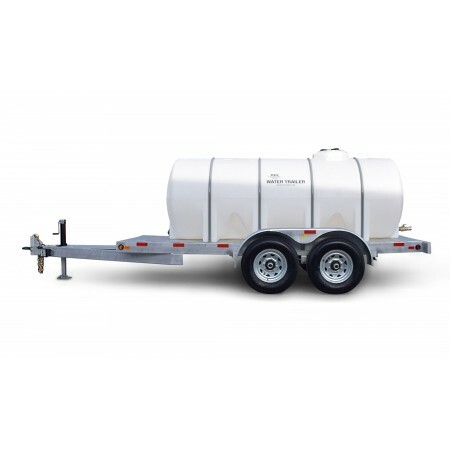 Let Wastecorp’s team help you get the right water trailer for your specific application. Wastecorp is a high rated water buffalo manufacturer with ISO 9001 and ISO 14001 certification. With a 30 year track record in water buffalo manufacturing, you are investing in the best system from one of the best pump manufacturers. 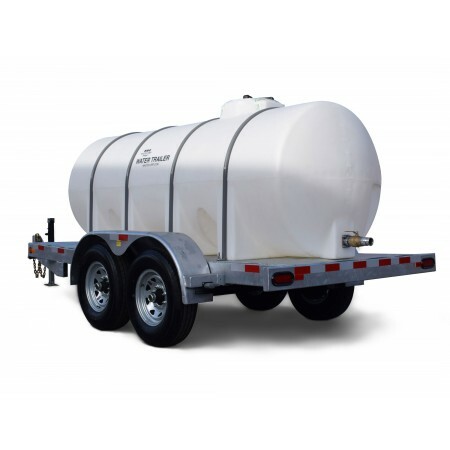 The best part is your water trailer is manufactured near you. 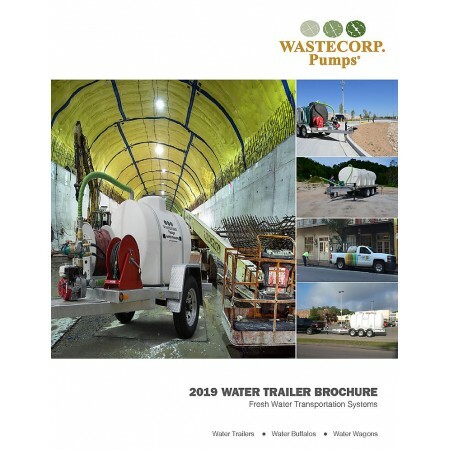 Wastecorp provides in stock parts and accessories for your water buffalo. On-site optional maintenance packages are available as well.